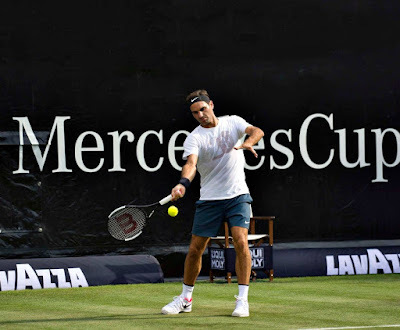 Roger Federer makes his long-awaited return to action this week at the Mercedes Cup in Stuttgart, competing for the first time since Miami in March. And right away, there is a lot on the line for the Swiss. If the top seed reaches the final, he will regain the No. 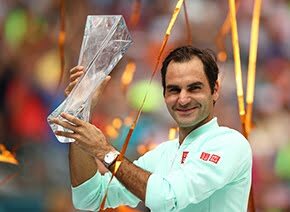 1 spot in the ATP Rankings on 18 June. Despite his reign of dominance on grass, posting an Open Era best 164-24 record (.872) in the ATP, he acknowledges the challenges that the ATP World Tour 250 event poses. The World No. 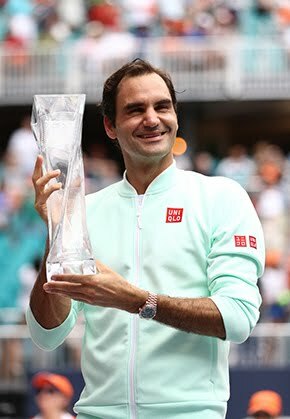 2 is making his third straight tournament appearance, having reached the semi-finals in 2016 (l. to Thiem) and suffered a first-round exit in 2017 (l. to Haas). But he then went on to triumph at Halle and Wimbledon, building what would turn into a 16-match winning streak. 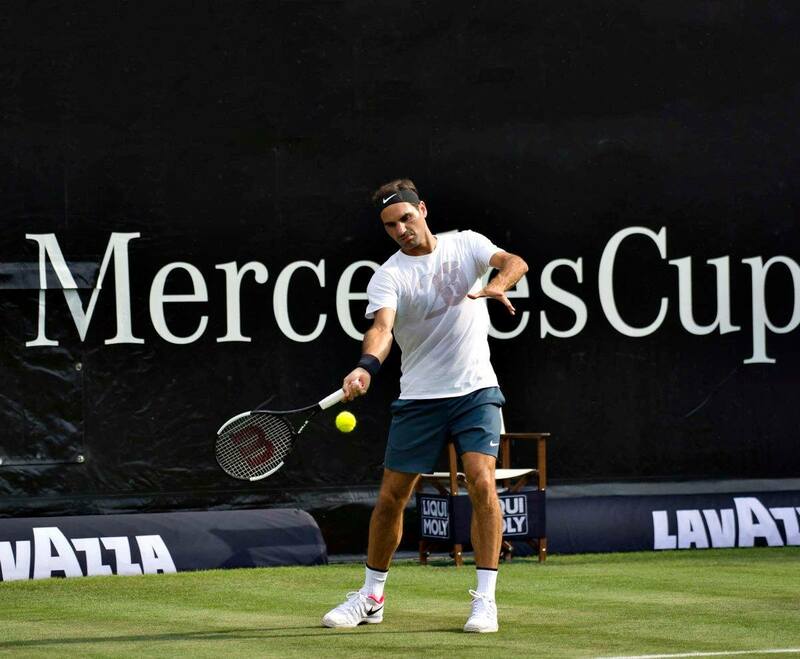 More than anything, Federer is excited to get back on the court for match action again. He will play Mischa Zverev, who he has beaten in all five of their previous ATP Head to Head meetings, on Wednesday.